The inaugural Feminist Writers Festival begins with sold out events and a panel of award-winning writers, Matt Marasco reports. For some, feminism is a dirty word but not for the organisers of the inaugural Feminist Writers Festival this weekend. The festival will bring together feminist writers and readers from across the country for a sold out networking day and a series of co-curated events with the Melbourne Writers Festival. Deputy Chair of the Feminist Writers Festival, Nikki Anderson says that they are not interested in defining feminism. “We really want to avoid any discussion of feminism 101,” Anderson tells upstart. Identifying as a feminist is the point of departure at the festival. “We are all feminists and we want to discuss our place within writing communities and publishing communications and journalism,” Anderson says. One of the aims of the festival was to elevate the visibility of different feminist writers with an emphasis on minority groups. Anderson says that the festival is not so much about the latest research and development from academia or new feminist literature but it is more of an idea to promote the political act and art. Historian, author and Associate Professor at La Trobe University, Clare Wright says that the essence of feminist literature attempts to undermine and challenge stereotypes about characters and the way the narrative is constructed. “Feminist writing is all about going against the grain of the dominant narrative,” Wright tells upstart. Wright was a speaker at the Feminist Writers Festival networking day on Friday where she explored feminism through narrative non-fiction. Her award winning book, The Forgotten Rebels of Eureka, is an important piece of feminist non-fiction that chronicles the women of the 1850s Eureka Stockade. “Writing women back into history is a feminist project as you research and find the women who were also part of that story,” Wright says. She says that we must continue to challenge the idea that only men change the course of history. Wright hopes that men are brave enough to attend the Feminist Writers Festival as they have a lot to gain from the political exercise in terms of changing and challenging the structures they live in. “I think it would be good if some blokes came along and just shut up for a while and listened to what the girls had to say,” Wright says. ARC Future Fellow from La Trobe University, Liz Conor was alongside Wright at the networking day. Conor says that she would be more comfortable in the presence of men who identify as feminists over powerful political women like Sophie Mirabella. “I am much more comfortable with male authors, writers and audience members who identify as feminists rather than neocon women who explicitly reject the identification of feminist,” Conor says. 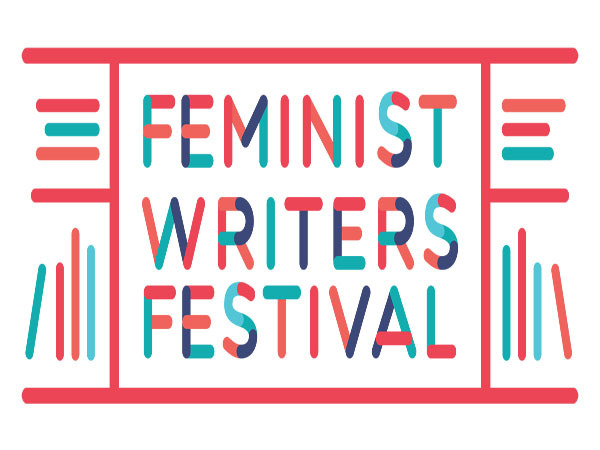 The Feminist Writers Festival networking day was sold out, but tickets to other co-curated events with Melbourne Writers festival are still available and some events are free. Amongst several topics, the program will explore muslim feminism, feminism online and the artistic lives of women. “We are hoping to podcast at least half of the sessions from the [sold out] networking day,” Anderson says. Those that missed out on a ticket can take comfort knowing some events will become available on their website and social media after the festival. The Feminist Writers Festival has only committed to the event this year but Anderson says that they would like to do something in a different part of the country next time. “We might look at doing a few satellite events at a variety of conferences or festivals spread throughout the year rather than a day or a week of programming,” Anderson says. 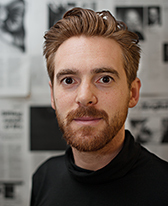 Matt Marasco is a third-year Bachelor of Arts student majoring in philosophy and journalism. You can follow him on Twitter here: @MattMarasco.